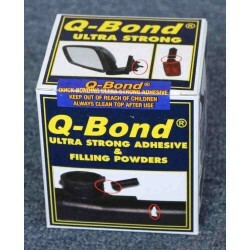 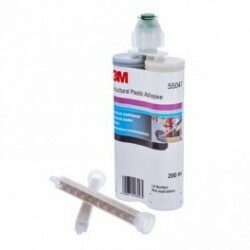 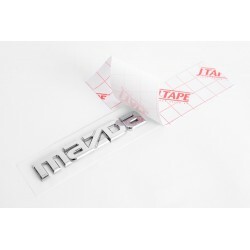 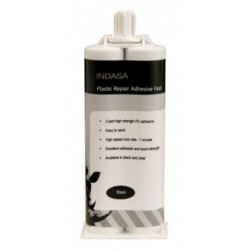 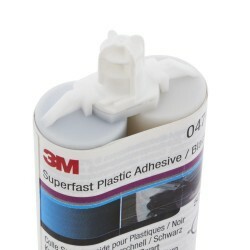 Bond plastic, fibreglass, ceramic, metal and most substrates with 3M Structural Plastic Adhesive. 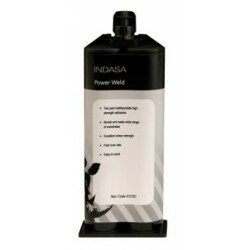 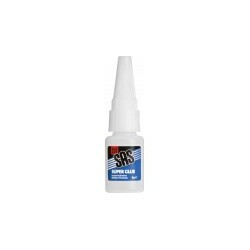 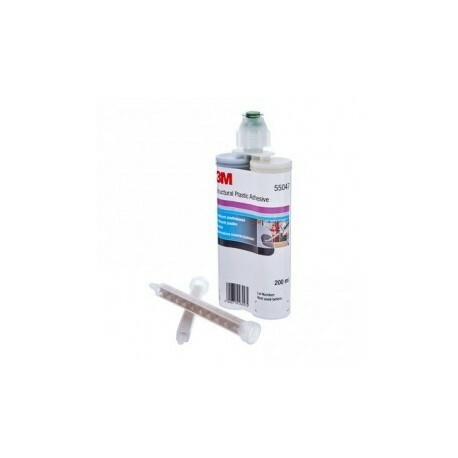 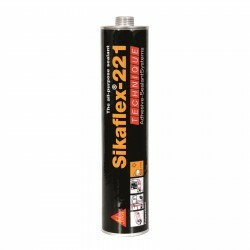 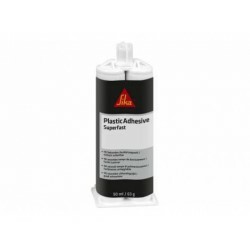 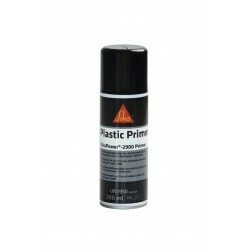 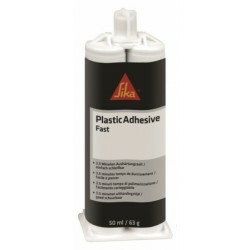 This adhesive is a black, two-part urethane product delivered in a dual-component cartridge. 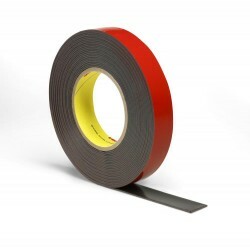 For additional strength, use with plastic reenforcement tape.